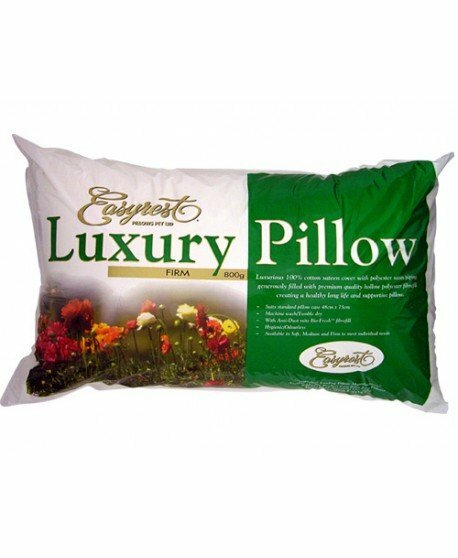 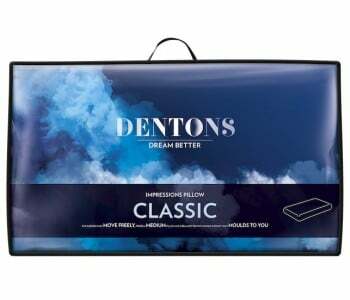 Dentons brings a reputation for producing the highest quality pillows and the Dentons Posturelle Therapeutic Pillow continues this reputation. 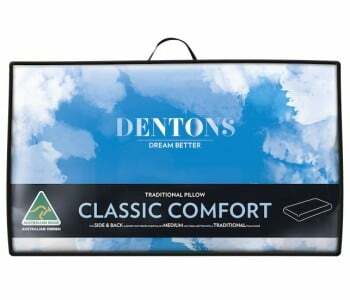 The Dentons Posturelle is a therapeutic pillow that promotes perfect posture for the relief of neck pain sufferers who sleep on their back. 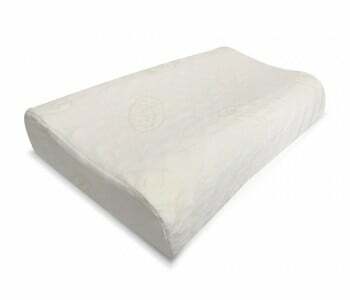 Its innovative and practical design has made it a sensation in Europe, where over half a million are now in use. 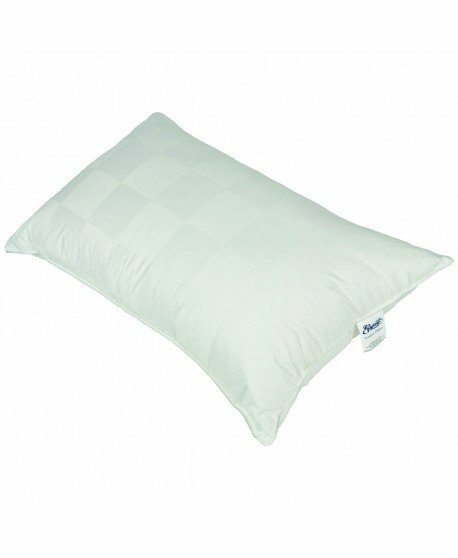 Designed by a leading French spine specialist, this unique pillow features a cervical extension that supports the sensitive upper vertebrae. 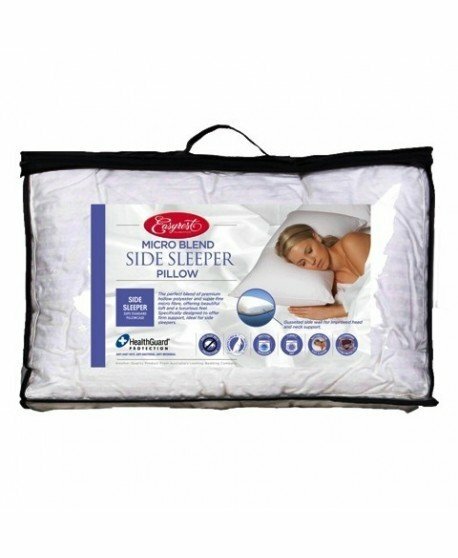 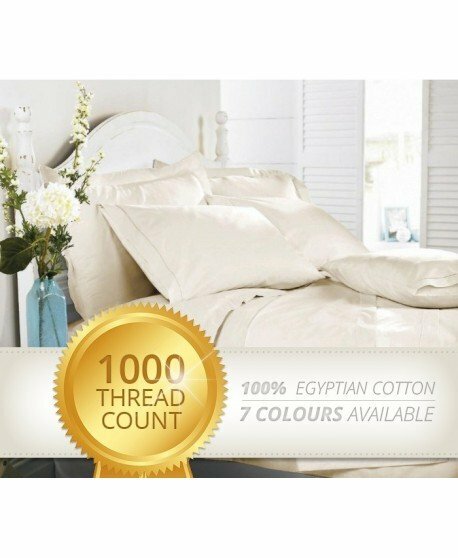 Its shape ensures that your head and neck are positioned comfortably whilst you sleep, discouraging movement that leads to neck pain.